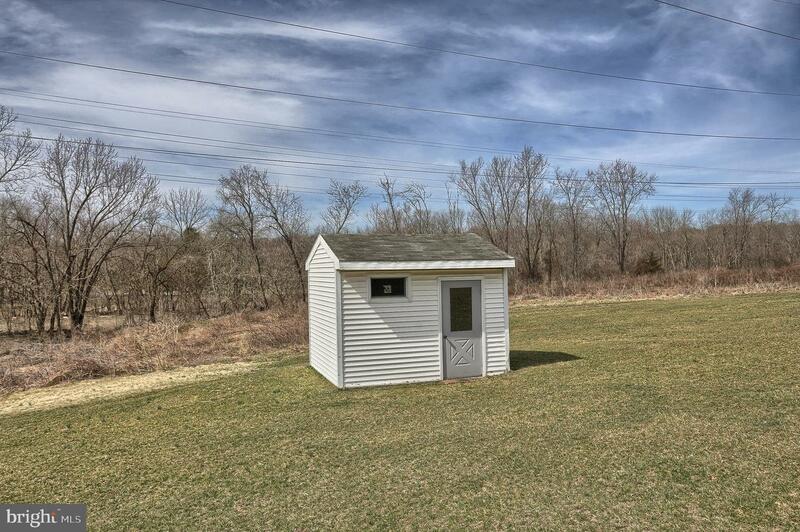 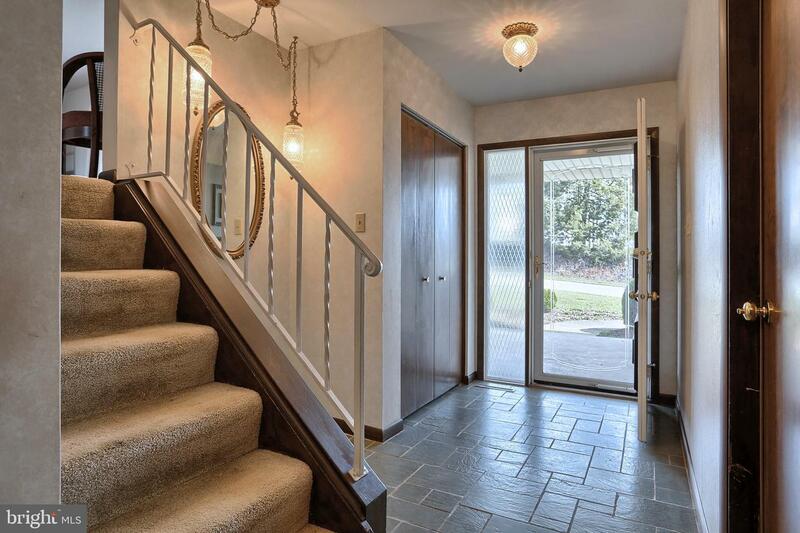 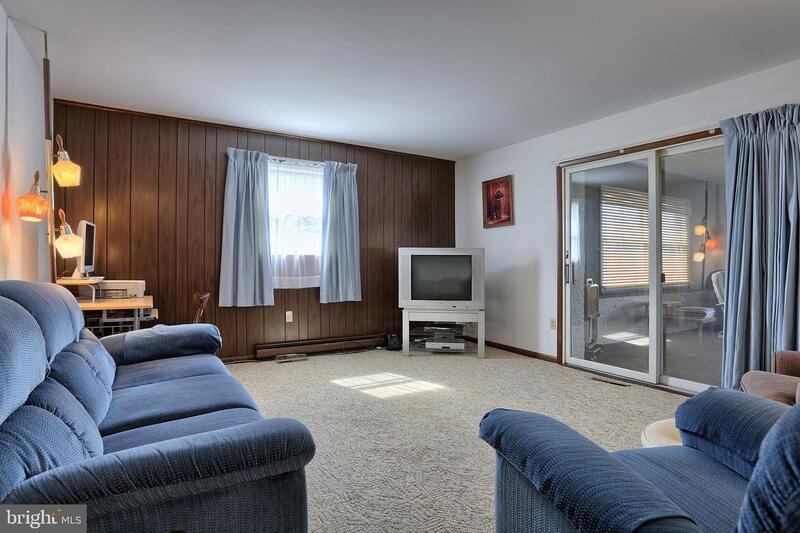 Solid home in established neighborhood features attractive combination of split rock and vinyl siding. 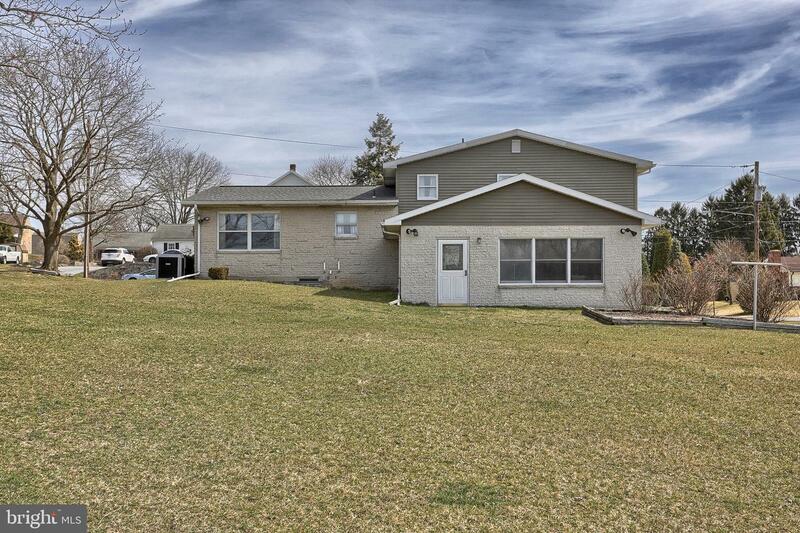 Well maintained property with new roof in 2014, plus updated gas furnace and replacement gas hot water heater, both installed in 2008. 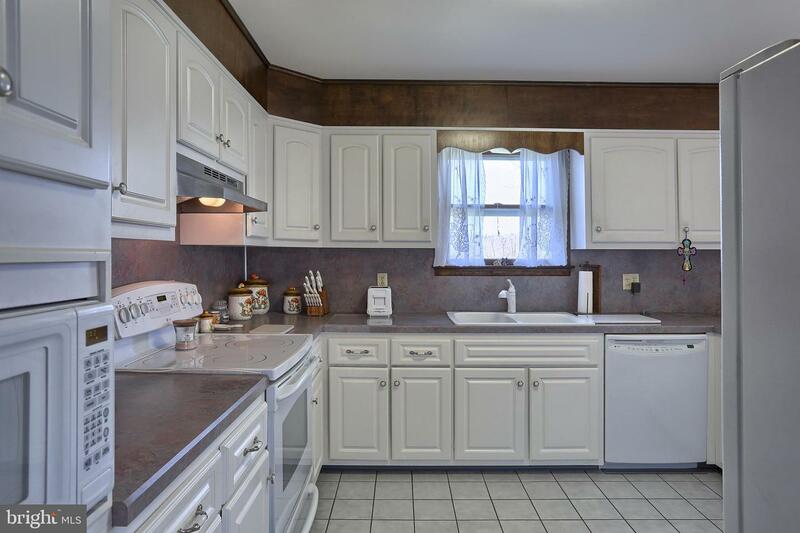 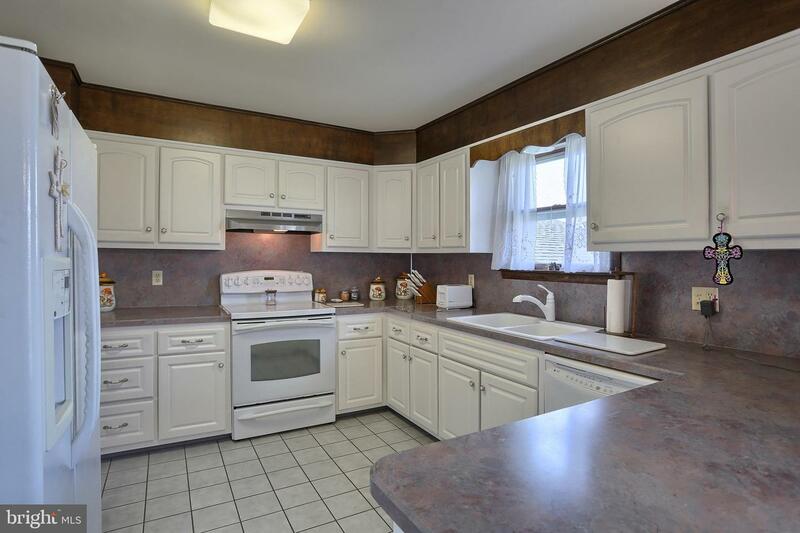 Cheerful kitchen highlighted with tile floor and pantry cabinet includes a full appliance package of stove, dishwasher, microwave, and refrigerator. 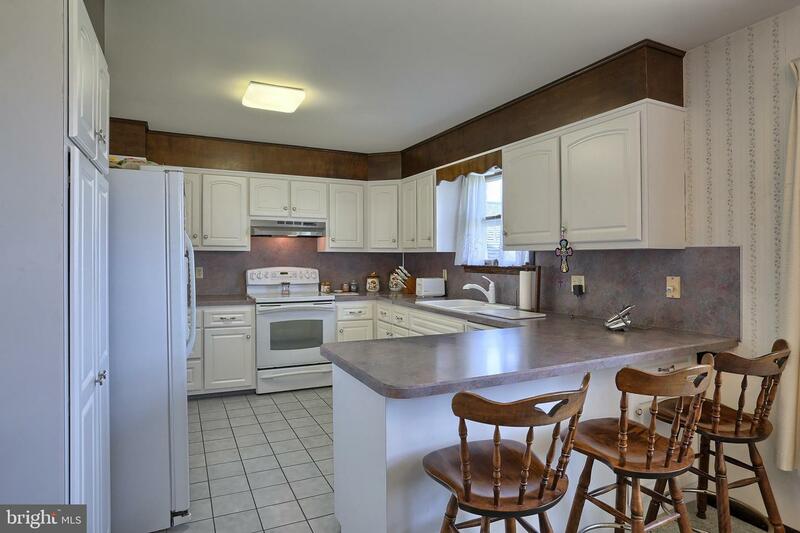 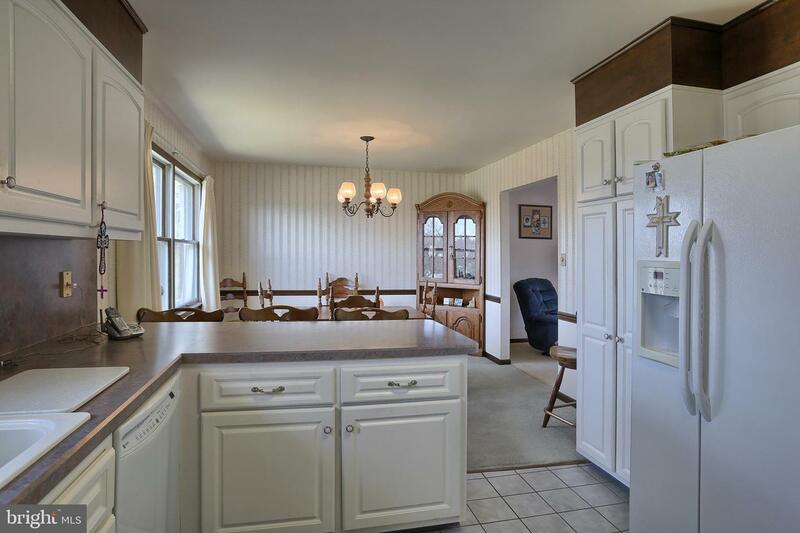 Convenient breakfast bar with seating for three flows into the dining area. 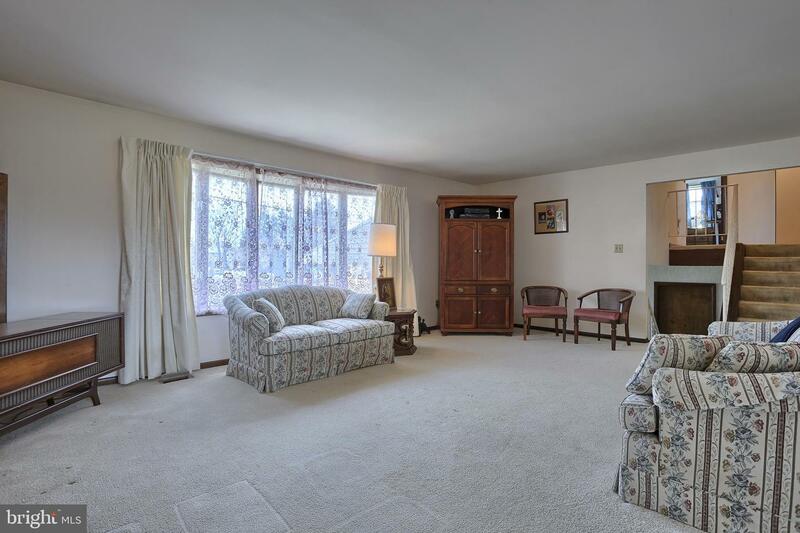 Spacious living room allows versatile furniture placement. 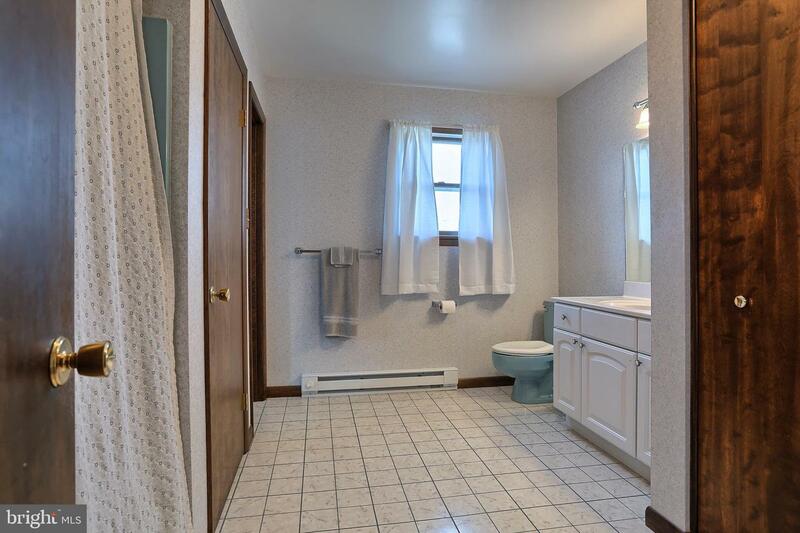 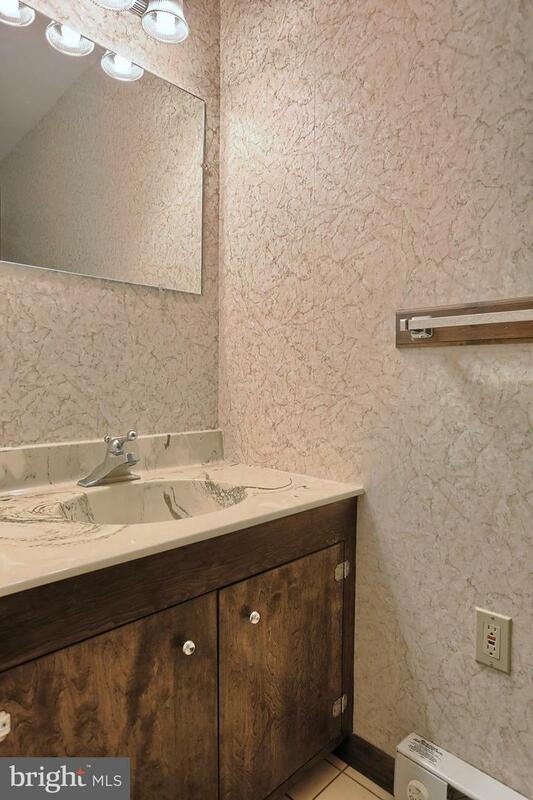 Ample bathroom provides potential to split and create two bathrooms. 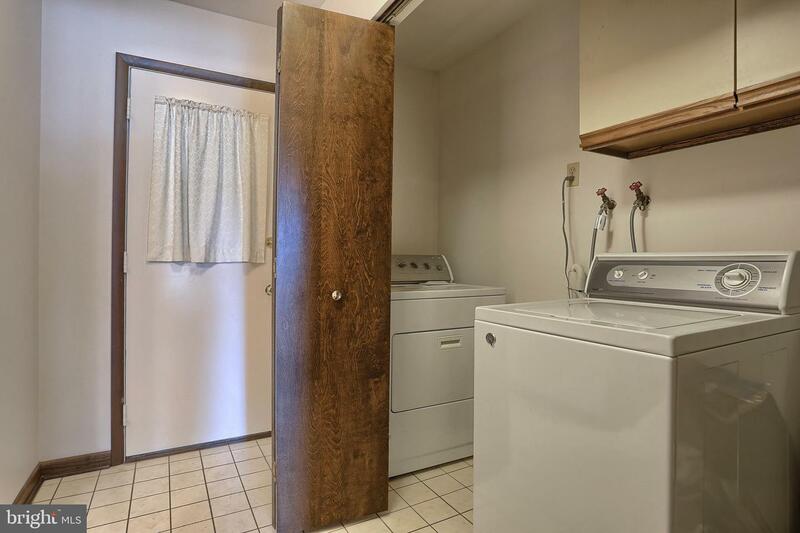 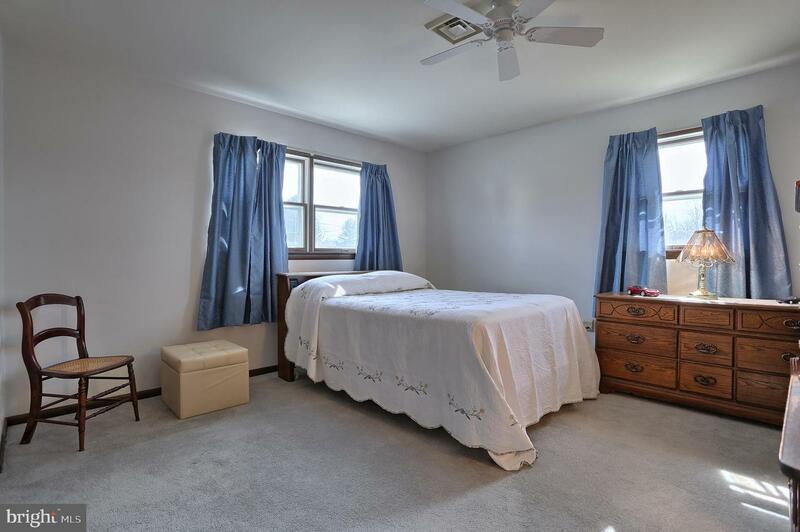 All three bedrooms are adequate sized. 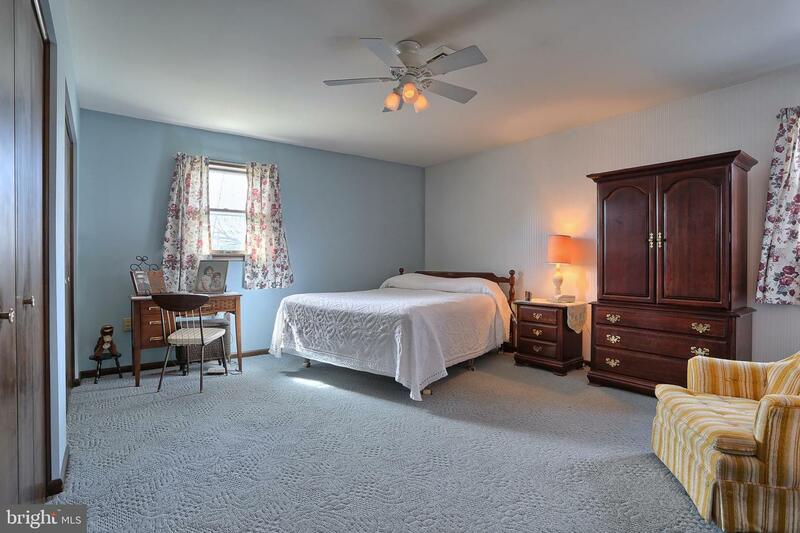 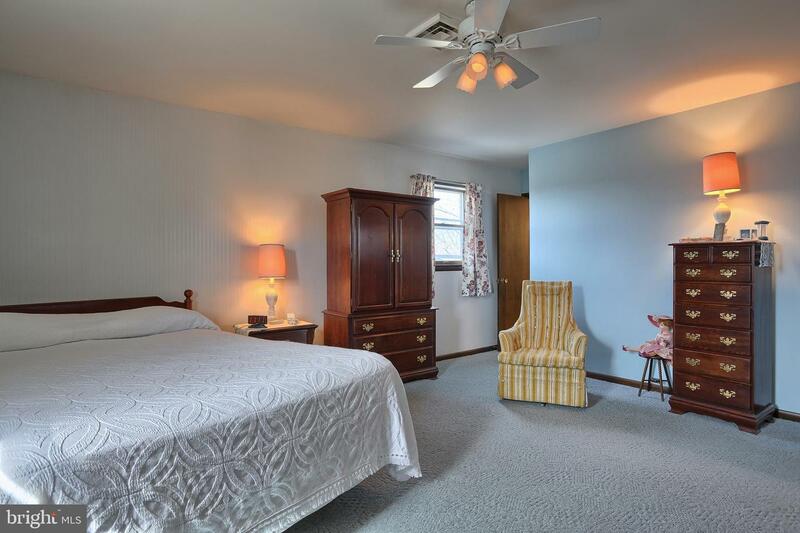 The largest bedroom has dual closets and private access to the main bath. 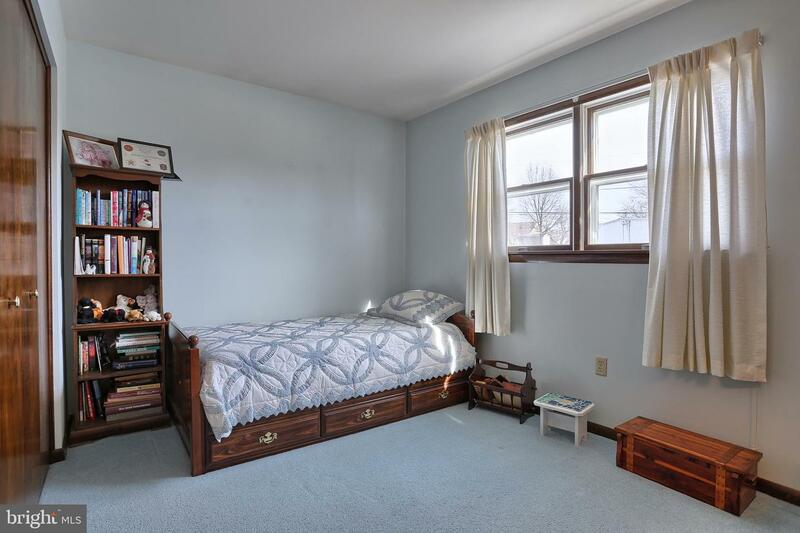 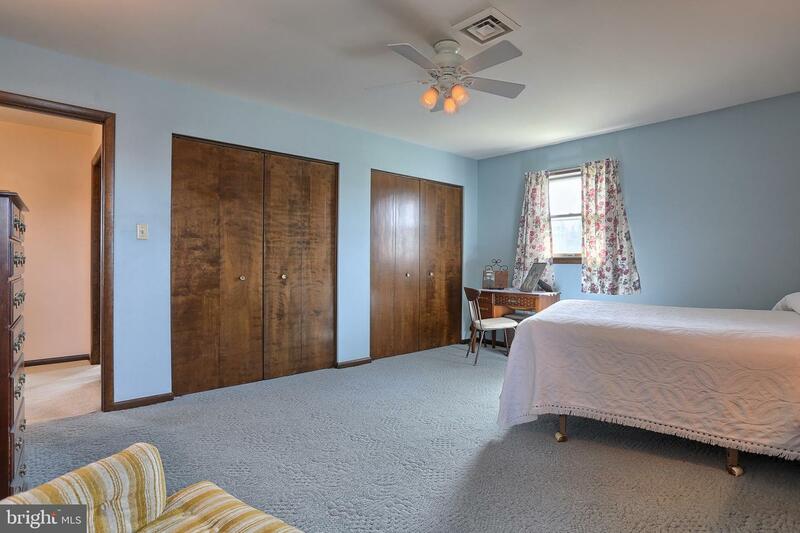 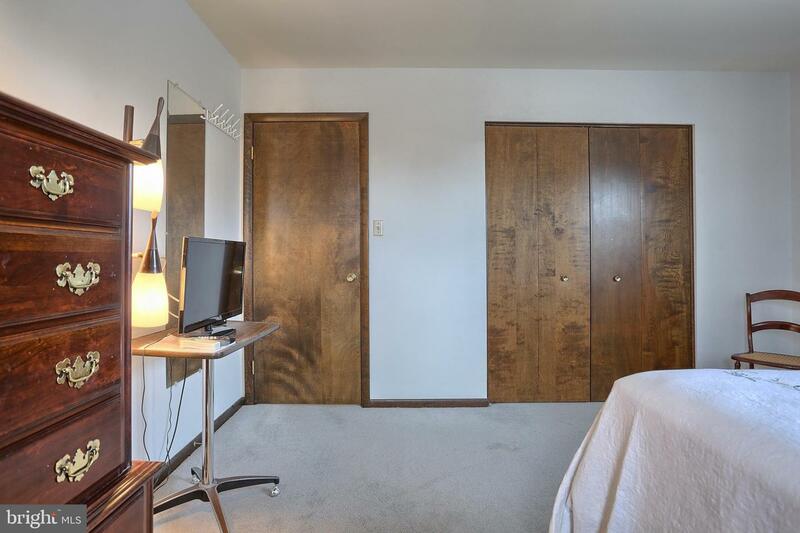 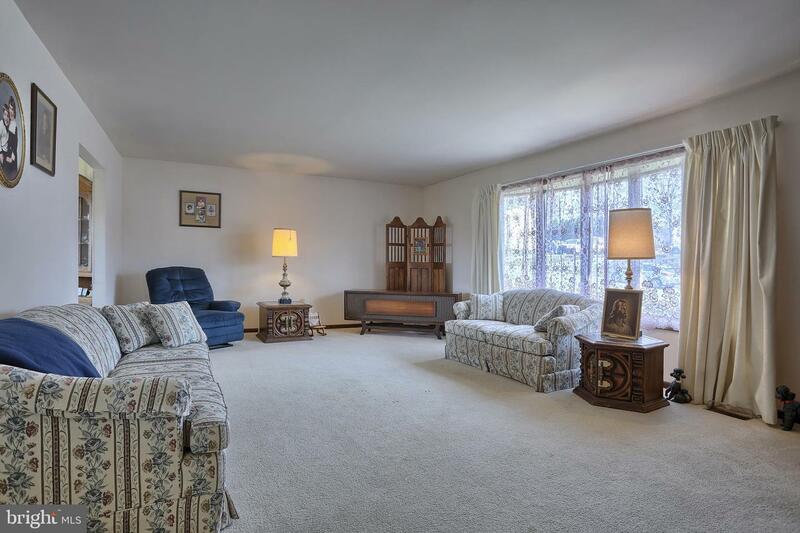 Sizable family room with closet could serve as 4th bedroom. 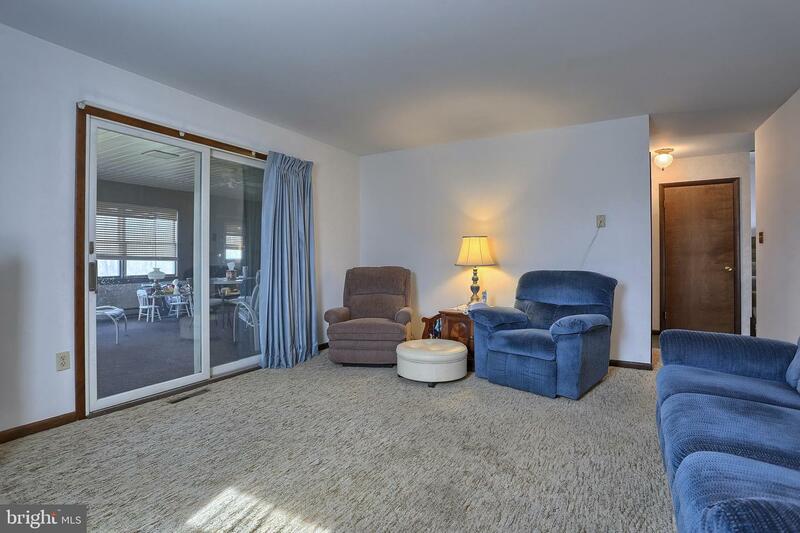 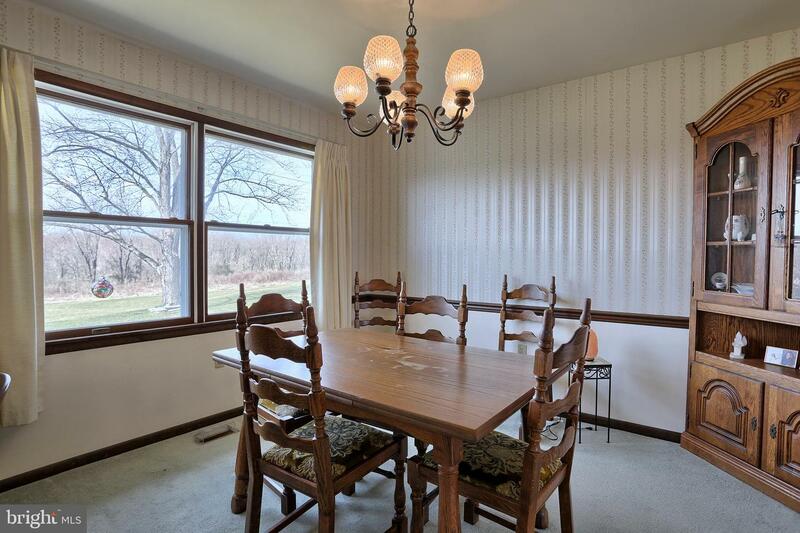 Enjoy bird and deer watching from the comfort of the heated sunroom. 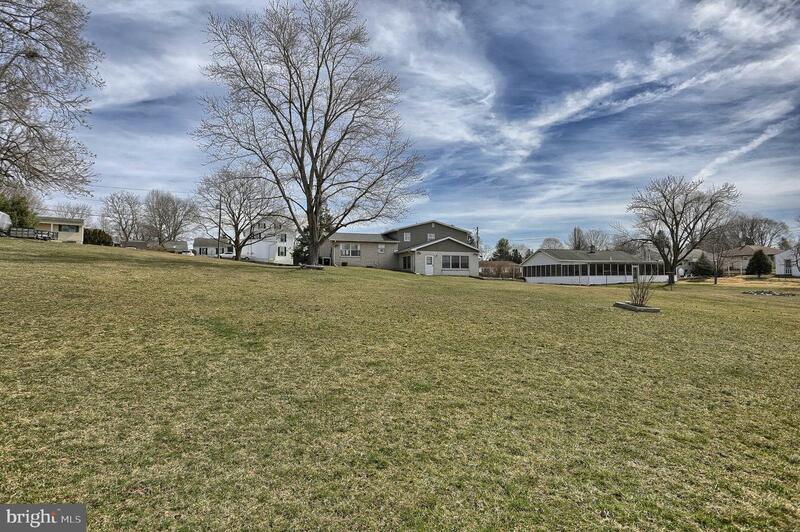 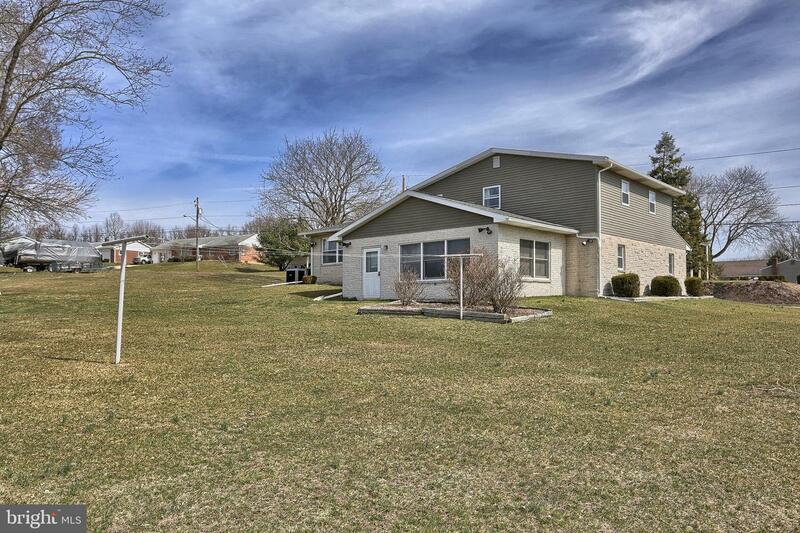 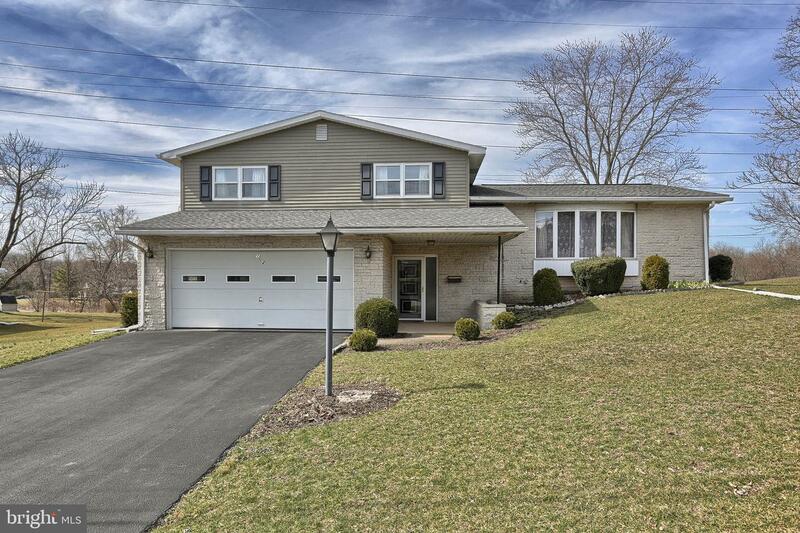 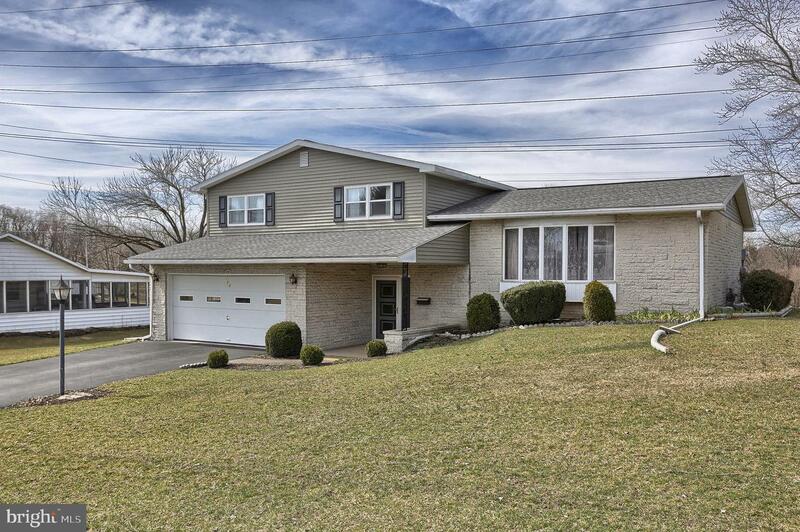 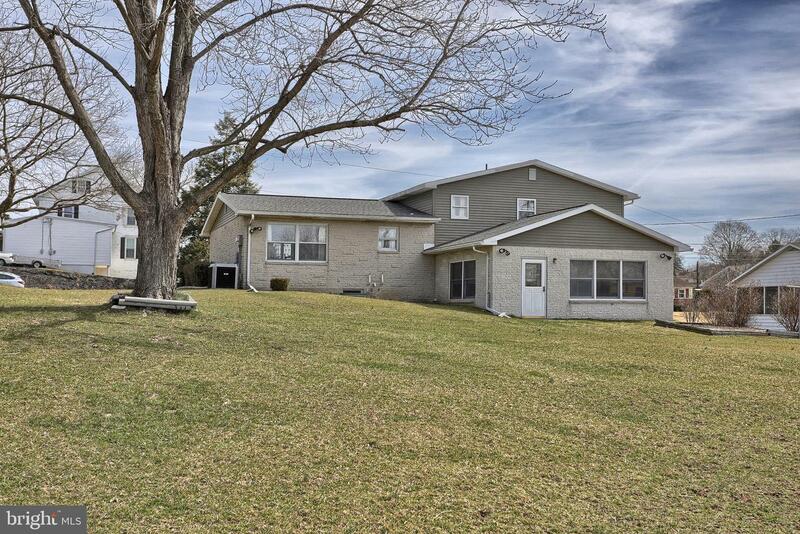 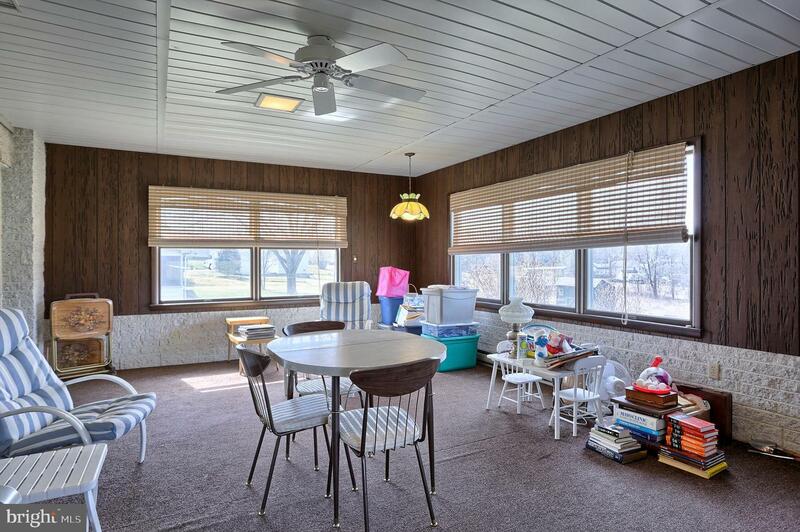 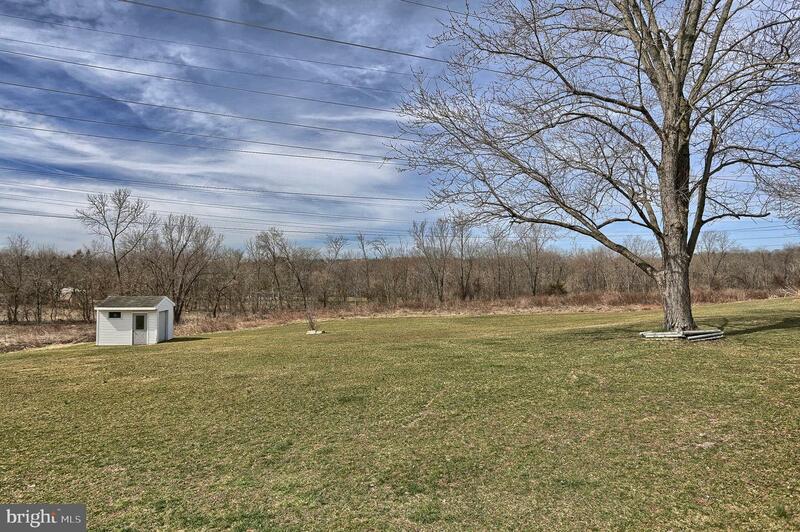 The home is situated on a .66 acre property overlooking natural habitat but conveniently located just minutes from Hershey and Harrisburg.